While almost 14,000 women registered in January 2018 and went on to become blood donors, just over 6,000 men did the same. 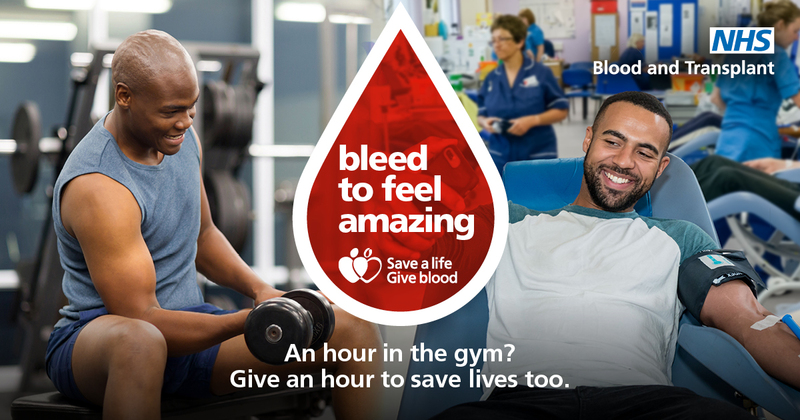 That’s why we’re asking for more men to make giving blood a personal goal in 2019. Of course, donors of every gender are welcome and encouraged to give blood. However, during pregnancy, women often make new antibodies, which can make it harder to match their blood with a patient’s. Men’s blood may contain fewer antibodies against red and white blood cells, which means it can be used for creating better matched blood products to treat patients – such as platelets for cancer patients and allogeneic serum drops for people with dry eye conditions. Martin Culley, a podiatrist from Liverpool, has been giving blood for almost 30 years and recently became a platelet donor. 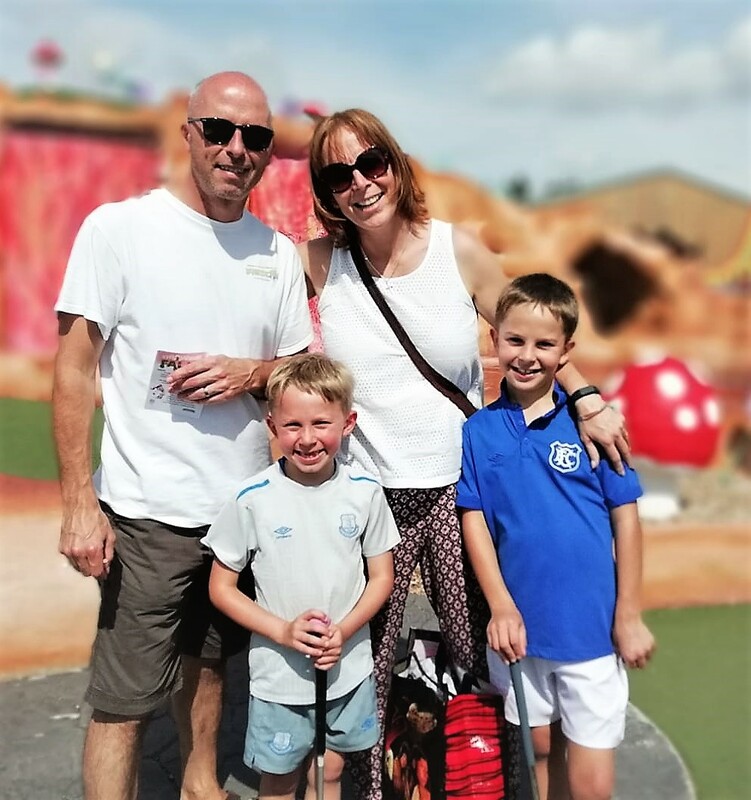 In October 2011, the 49-year-old found out just how vital his donations were when his son, Tom, was diagnosed with leukaemia. Tom is now a healthy 9-year-old who is proud of his dad for donating blood to help other people who find themselves in a similar situation. "Blood helped me to see again!"